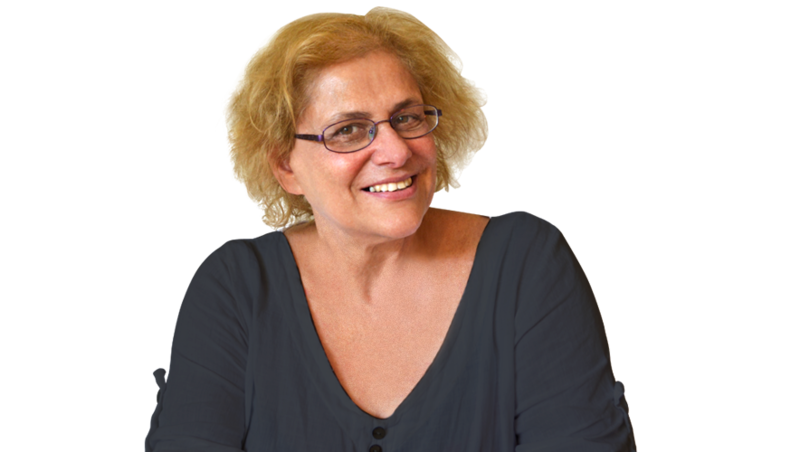 Today I’m reprising the authors’ pick series with a special post from Susanne Gervay, looking back at her favourite book of 2015. A book that has left its mark on me is a small paperback with a simple blue and white striped cover. 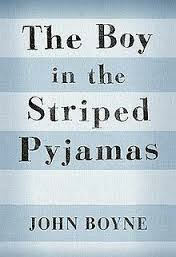 ‘The Boy in the Striped Pyjamas’ by John Boyne changed me and it will change you. 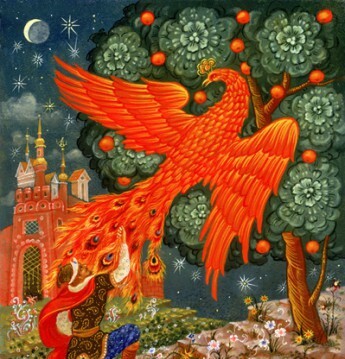 It’s a simple fable like ‘Animal Farm’ that holds deep truths of humanity. ‘Animal Farm’ exposed Russian communism. ‘The Boy in the Striped Pyjamas’ exposes the Holocaust. Through the friendship of two boys, Bruno and the boy in the striped pyjamas we see the beauty of friendship. Within the landscape of their relationship, there is the background of the ‘Jewish solution’. The gripping climax to the story is poignant and compelling reading. This book is highly recommended for all ages, from children to adults. When you shut the book, it will remain with you, making you question prejudice, racism and war. Multi-award-winning author Susanne Gervay’s books for children include the very popular I am Jack series, which has also been adapted into a play. She is co-president of the Society of Women Writers NSW, Regional Advisor for the Society of Children’s Book Writers and Illustrators, a Room to Read ambassador, and a former Chair of the NSW Writers’ Centre Board. ← So excited about my two picture books coming next year!